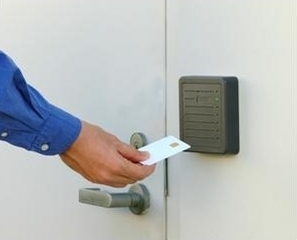 Beresford Company is your go-to company for all of your security identification products. 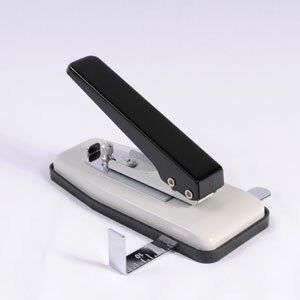 If you are looking for a badge printer, lanyards, badge holders or any number of other products, we can provide you with the best products available. We have been around since 1975 and we will provide you with first-class service as well as great products. 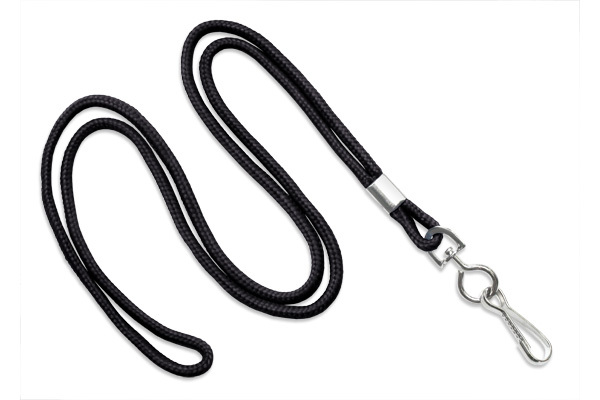 We carry a large selection of lanyard and badge holders. Our product line includes flat woven lanyards and broadloom neck cords. We carry both breakaway and non-breakaway designs. 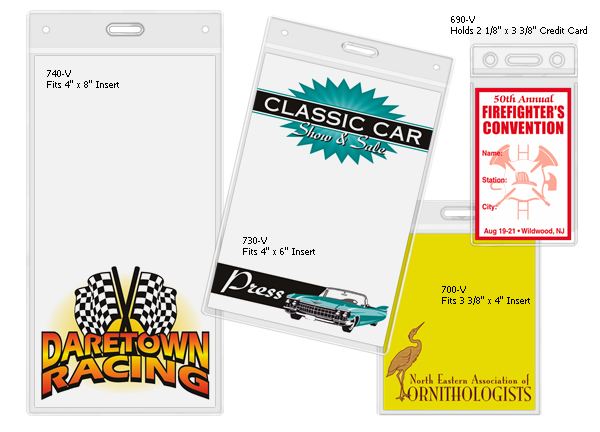 Our id lanyards can be either 3/8 or 3/4 of an inch wide. 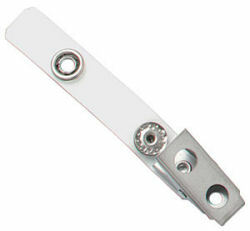 Some of our products come with clip fittings, while others have hook fittings, swivel fittings, or ring fittings. 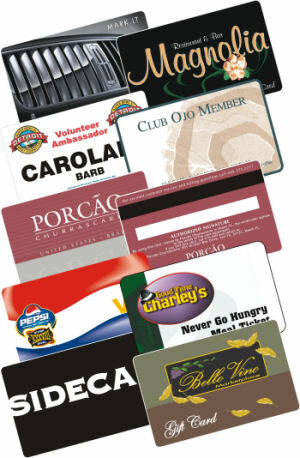 We sell our id lanyards in lots of 50 to 500, depending on the design chosen. We also offer custom printed lanyards. Our badge holders come in almost as many designs as our lanyards. 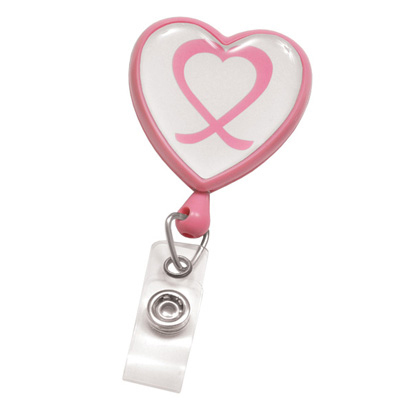 You can choose from clip-on, magnetic, pin-on, flap and zipper, or arm band badge holders, among many other styles. 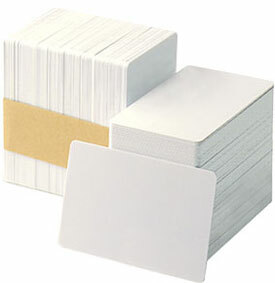 If you are looking for a badge printer, an id badge printer, or an id printer, Beresford has a wide product range for you to choose from. 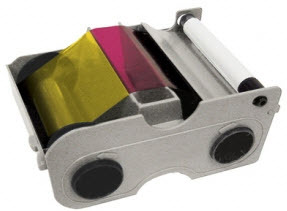 We carry a number of different brands, including Evolis, Zebra, Magicard and Fargo. 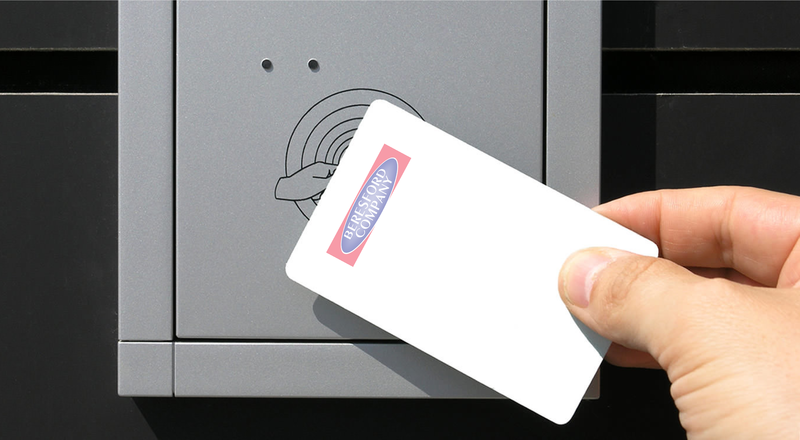 Regardless of whether you need a basic badge printer or an id printer that will print encrypted Smart Cards, we have the right printer for your organization. 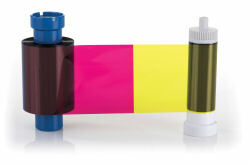 We sell printers that can print, laminate and encode a badge all at the same time. Our printers come in a number of different sizes, from the Evolis Pebble 4 Basic Printer that is ideal for small organizations that need single-sided badges, to the Fargo DTC4500 Card Printer, which has a 200 card input hopper. 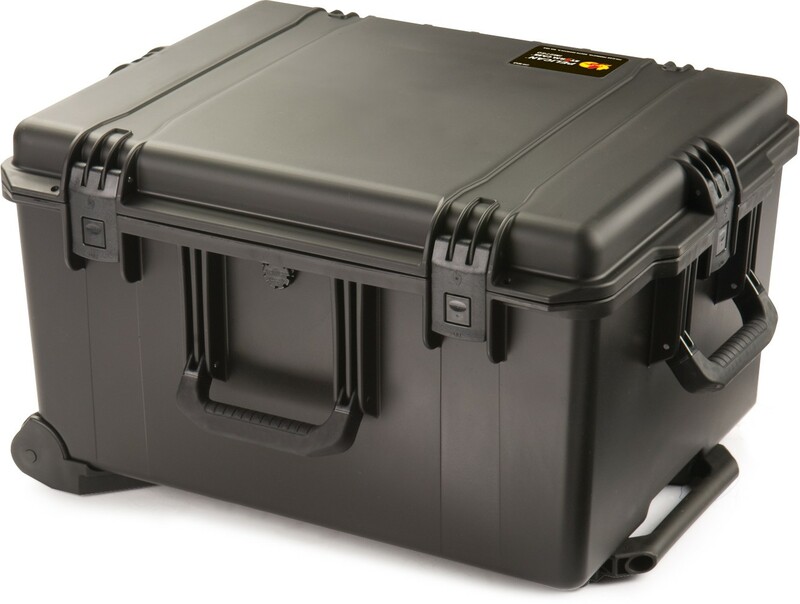 It does not matter how large or small your organization is, or how basic or complex your security requirements, we can fill your order. 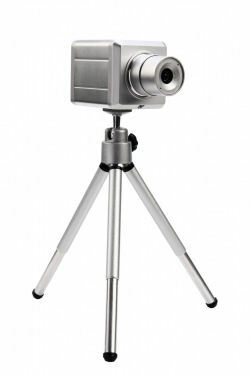 We are experts in the industry, and we guarantee that you will be satisfied with both our service and our products. Check out our line of printers today.